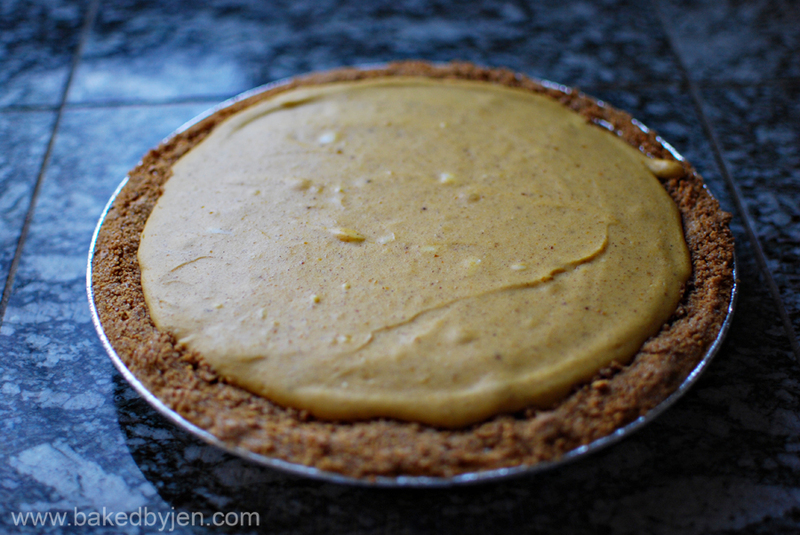 Pumpkin pie will never be the same in my house any more. 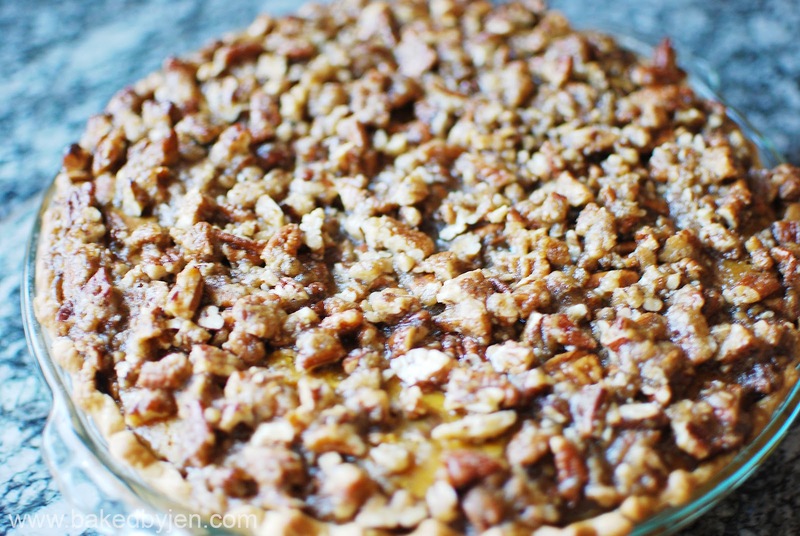 It will always be made with the pecan streusel topping as suggested by the recipe from the BH&G New Cook Book. Only regret was not making my own pie crust. Given this was the fourth pie I made this week, I think I'll let that slide. I have never tasted an authentic Junior's cheesecake slice but if what I'm producing from the book is any indication, I am truly enamored. However, I did make my own graham cracker crust as last year, no one cared too much for the Junior's signature sponge cake layer. 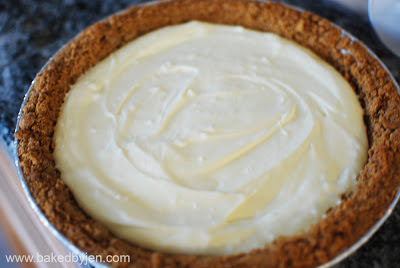 Love the contrast between the vanilla bean specks and the cheesecake batter. I love Thanksgiving as I get to do a lot of baking! 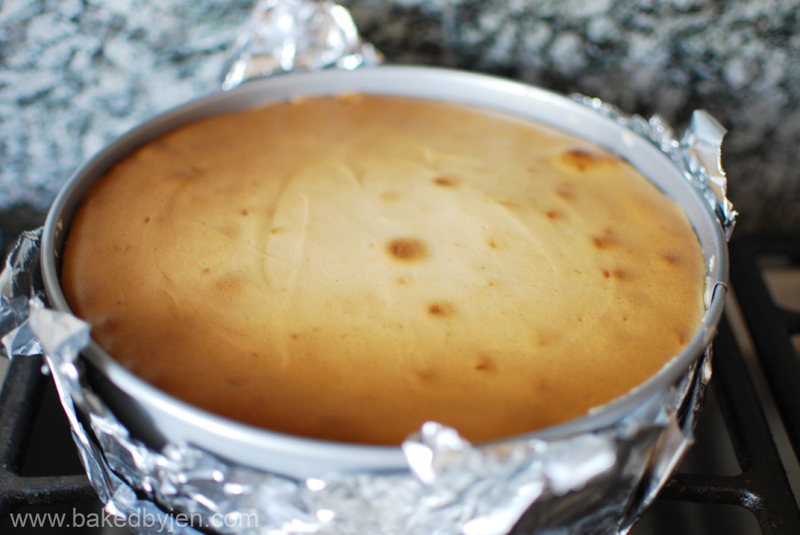 So far, I've made not one but two double layer pumpkin cheesecakes. One for my sister and one for my brother to take to separate dinner parties this weekend. 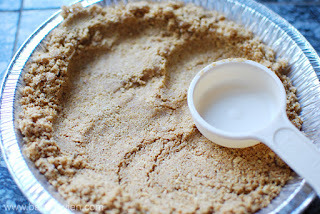 Instead of buying a prepared graham cracker crust, I adapted the recipe from my Better Homes and Garden New Cook Book. In a large bowl, combine cream cheese, sugar and vanilla. Beat until smooth. Blend in eggs one at a time. 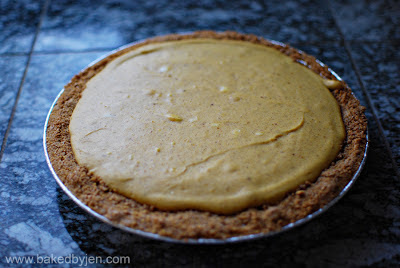 Remove 1 1/2 cups of batter and spread into bottom of crust; set aside. 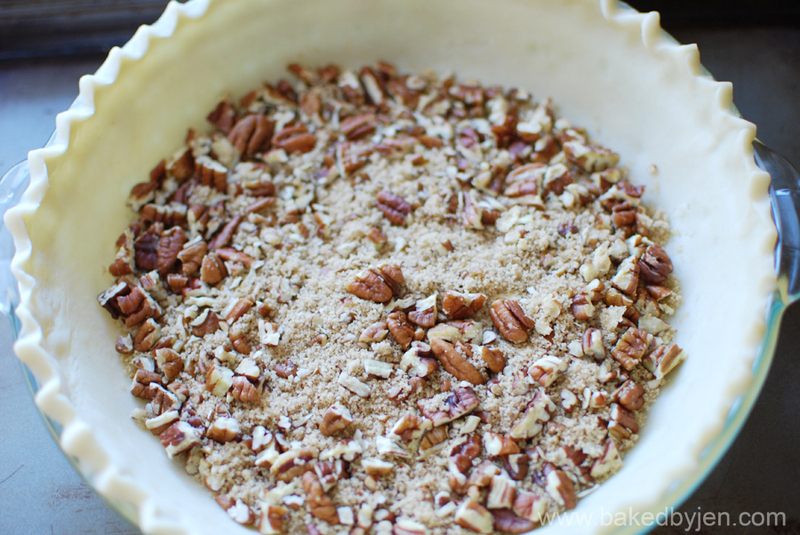 Place the pie in a roasting pan. Pour enough hot water into roasting pan to reach halfway up the sides of the pie plate. Bake in preheated oven for 35 to 40 minutes, or until center is almost set. 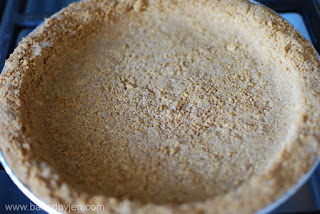 Remove pie from the water bath. Allow to cool, then refrigerate for 3 hours or overnight. 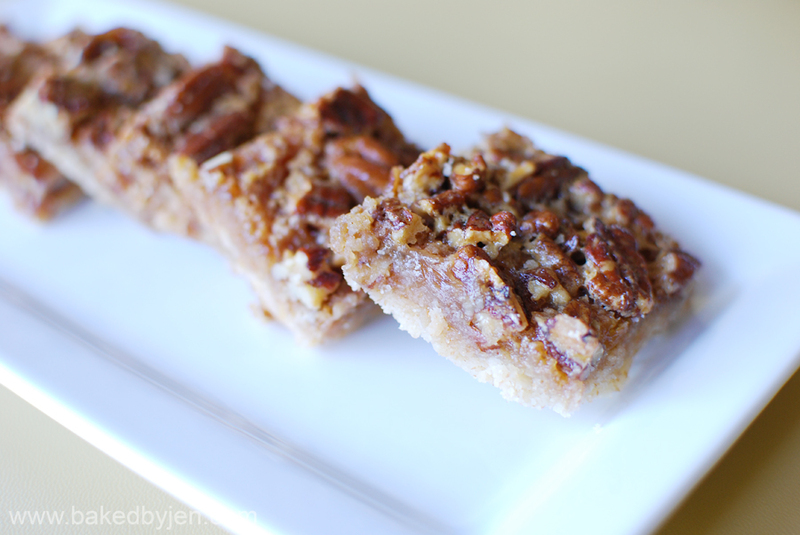 Cake4Kids is providing mini desserts at the Sunnyvale Community Services Annual Auction this year and I volunteered to make pecan pie bars. The event isn't until Dec. 2nd but I wanted to do a trial run as I haven't made these since last Christmas season. Tweaked the original recipe a bit as I wanted to scale back the sweetness. I don't think anyone noticed. Got rave reviews from my brother's coworkers. Preheat oven to 350 degrees F (175 degrees C). 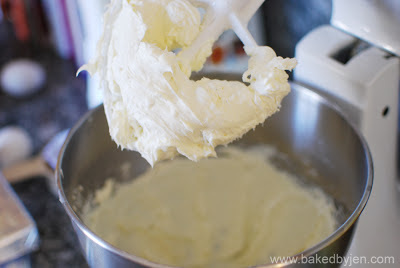 Lightly grease a 10x15 inch jellyroll pan and line it with parchment paper or foil, making sure it hangs over the rims. 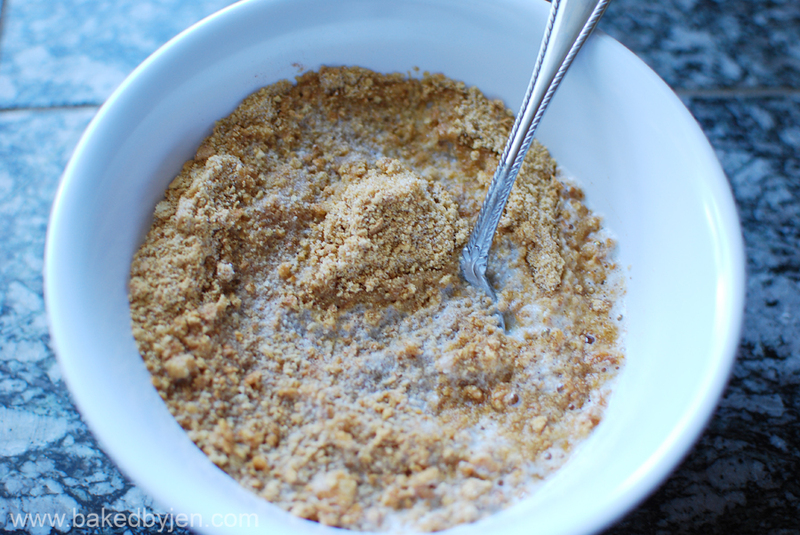 In a large bowl, stir together the flour, 1/2 cup sugar, and salt. 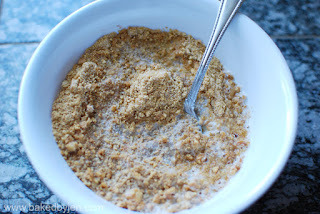 Cut in 1 cup of butter until mixture resembles coarse crumbs. Sprinkle the mixture evenly over the prepared pan, and press in firmly. Bake for 20-25 minutes in the preheated oven. While the crust is baking, prepare the filling. In a large bowl mix together the eggs, corn syrup, sugars, melted butter, and vanilla until smooth. Stir in the chopped pecans. 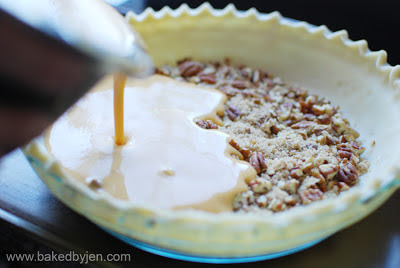 Spread the filling evenly over the crust as soon as it comes out of the oven. Bake for 25-30 minutes in the preheated oven, or until set. Allow to cool completely on a wire rack before slicing into bars. My sister is going on her first business trip tomorrow! 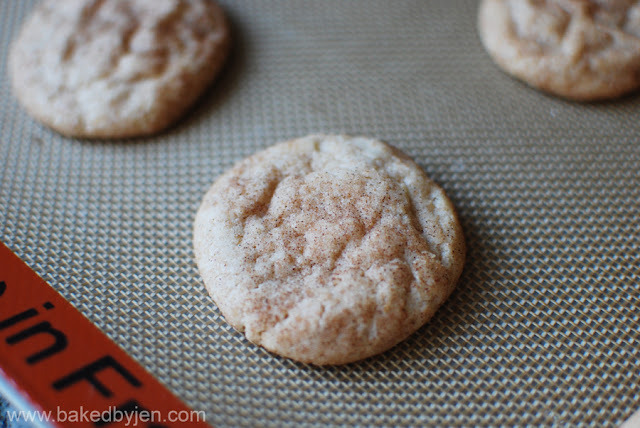 Thought I'd make her snickerdoodle cookies, her favorite, to take along on the grueling 6+ hour flight. The cookies came out chewy in the middle and crispy on the edges; just like how she likes them. Hoping she won't notice that I adapted the recipe, from BH&G New Cookbook, using whole wheat flour instead of all purpose flour! I recently invested into a tablespoon cookie scoop and I can't believe I waited this long to get one! I cranked out 36 cookies in a record time. 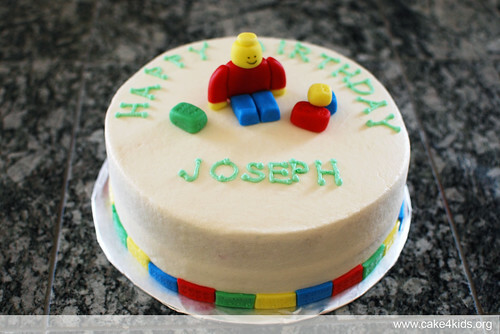 Last weekend, I had the opportunity to make another Cake4Kids cake for a boy who likes Legos! I had a lot of fun with this one. I doctored a box of Funfetti cake mix from an adapted version of a Cake Central recipe. 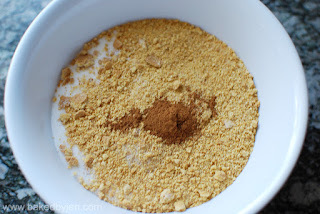 I substituted the almond extract for vanilla extract. Cake was iced in vanilla buttercream frosting using the Viva Towel Method. Decorations were put together using marshmallow fondant and tylo glue. At first, I tried making a bunch of little dots for the Lego blocks but then I realized using tip #4 and poking holes worked 10x faster!